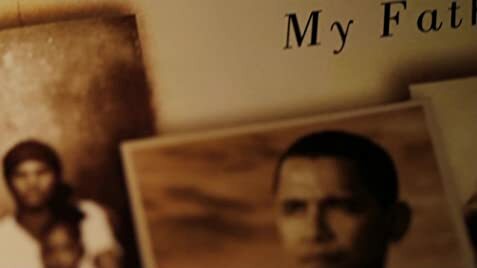 Is There a Misinformation Campaign Against Anti-Obama Doc? Controversial radio host Alex Jones presents his theory that the newly elected 44th president of The United States is merely a puppet in a conspiracy to loot the American public and orchestrate a totalitarian world government. A documentary which refutes and debunks "facts" made by Michael Moore in his hit film Fahrenheit 9/11 (2004). The film contrasts two views of role that the federal government should play in our daily lives using the words and actions of Ronald Reagan and Barack Obama. 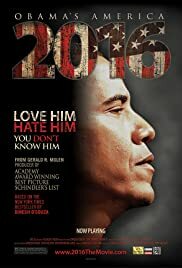 Dinesh D'Souza has repeatedly claimed that Then-President Obama sent him to prison for making this film. In reality, D'Souza was arrested for breaking campaign finance laws. He made $20,000 in illegal campaign contributions to the New York Senate campaign of Wendy Long. On May 20, 2014 D'Souza pleaded guilty to one felony count of making illegal contributions in the names of others and was sentenced to five years probation, eight months in a halfway house, and a $30,000 fine. Dinesh D'Souza: [voice-over] My journey to America can be traced back to the independence of India, the land of my fathers. 47 of 51 people found this review helpful. Was this review helpful to you?